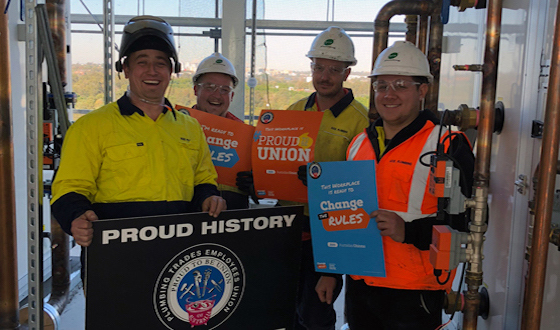 The Plumbing Trades Employees Union fights for the rights and benefits of our members in New South Wales and the Australian Capital Territory. 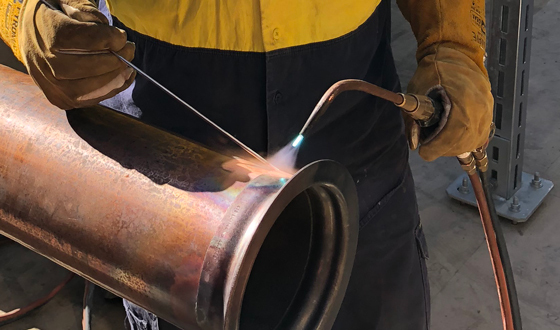 The fight for fair wages and allowances, good conditions, safe workplaces, proper licencing and registration, and the maintenance of high-quality skills and standards in our industry goes on every day. It's one we've been in since 1902. Over the years the PTEU has won the right to better wages and conditions for our members through enterprise bargaining agreements, awards and site agreements. In a massive win for Plumbers Union Members the ALP has committed to licence our trade. 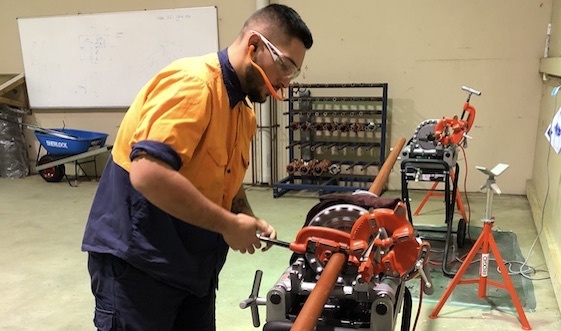 We all know how critical mechanical services work is to the health and safety of our community; especially after the tragedy of Bankstown Hospital. 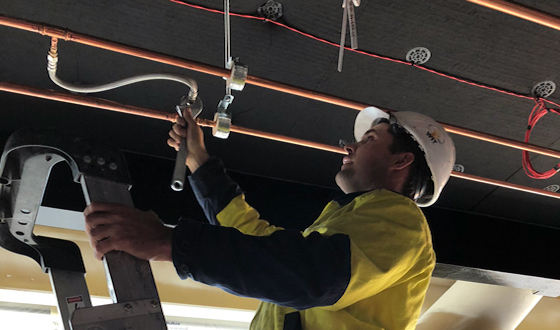 Mechanical services plumbers deserve a licence just like sanitary plumbers and sprinkler fitters. Now Labor agrees. While the Liberal Party have sat on their hands since Bankstown, Labor has agreed to act. Additionally, Michael Daley has agreed to the creation of a Fire Protection Inspection and Test Licence. Union members know that if a fire protection system isn’t tested a maintained by skilled and licensed people you can end up with another Grenfell Tower. This is a huge win for Plumbers, Sprinkler Fitters, The Plumbers Union and our State. I ask you to consider this information when you cast your vote in the election on Saturday. The Branch Committee of Management of the NSW Branch of the PTEU has called a Special Meeting. This Meeting is to endorse positions (as per rules 48.4.4 & 61.2 of the Rules governing the PTEU) for the upcoming quadrennial Election to take place in 2019. This Meeting will take place at Unions NSW at 377 Sussex St Sydney ground floor training room 1 on Thursday the 20th of December 2018 at 10.00am. The Branch Committee of Management of the Newcastle Sub-Branch of the PTEU has called a Special Meeting. This Meeting is to endorse positions (as per rules 48.4.4 & 61.2 of the Rules governing the PPTEU) for the upcoming quadrennial Election to take place in 2019. This Meeting will take place at the New Lambton Bowling Club at 1a Tauranga St New Lambton on Thursday the 20th of December 2018 at 4.30pm. 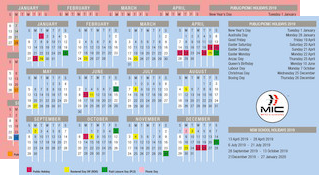 Click the image below to view the RDO calendars for NSW and ACT. To manage your membership, pay dues and find your EBA please log in. To view the latest EBAs for each sector, click on the link below. These organisations provide services dedicated to the health, wellbeing and prosperity of our members.